Weihai Printing Machinery Co., Ltd.
* Perfect for adhesive labels, color brochures, books, magazines and packaging boxes etc. Weihai Printing Machinery Co., Ltd., founded in 1954, with more than 60 years of experience in producing printing machines, is the earliest and best offset printing machine manufacturer in China. We develop it and we taking sevice to all round the world. 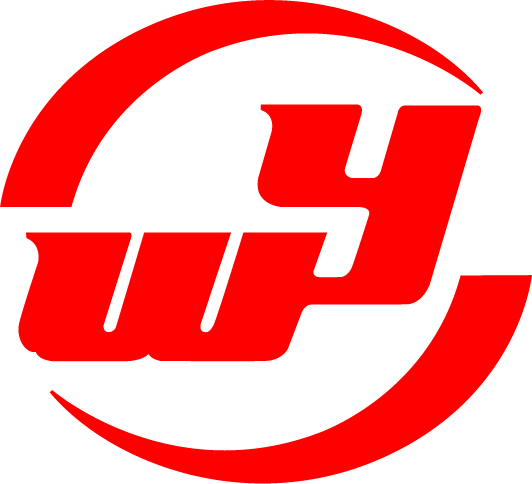 WeiHai Printing Machinery Co., Ltd., founded in 1954, was the first major enterprise and the first major high technology company established under the Torch Plan of China within the Printing Machinery Sector. Under the Torch Plan, WeiHai was granted the independent import and export rights. This enables WeiHai to globally source specific components that go into the manufacture of Machines, i.e. the Omron Programmable Logic Controllers from Japan. Since 1993, WeiHai has enjoyed the position of being the Number One Press Manufacturer in China. Our annual output is in excess of 1500 sets of machines. In 1993, WeiHai was selected to be the top 500 Biggest Machinery Companies in China. With steadfast commitment to the advancement of our company and the continuous development of product lines, we have got ISO9001 Certification. We have 7 basic series of presses with 30 different specifications. We have WIN 524 - 4 color offset presses, WIN564 - 4 color offset press, WIN924 - 4 color offset presses, WIN 155 - 2 color offset continuous stationary presses and WIN 500 - one color offset presses. WIN 155 and WIN 500 Models are also available with integrated numbering units. We have internationally advanced technology. WeiHai WIN Series of offset presses were entitled as "Shandong Famous Products". Our WIN brand products were entitled as "The Recommended Products of China upon Entering into the WTO" by the China Council for the Promotion of International Trade and Technology and Quality Association.